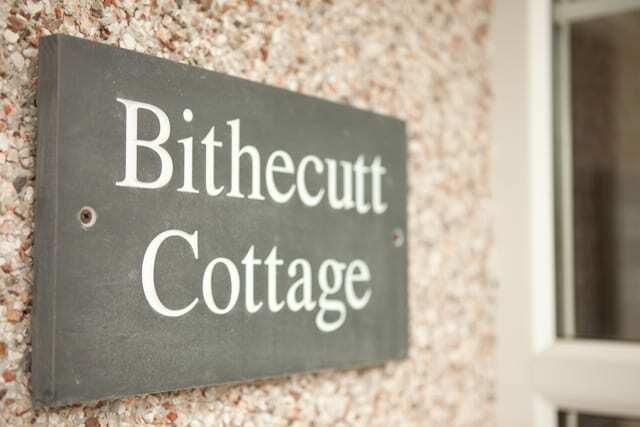 Bithecutt Cottage provides an ideal location for a relaxing or active break at all times of the year. It is within a few yards of the cycle track and canal, which provides for those with an interest in coarse fishing or simply walking the towpath. Summerleaze beach and the coastal path are an easy 5 min walk away. There are several choices of eating place within a few yards as well as post office and general store. 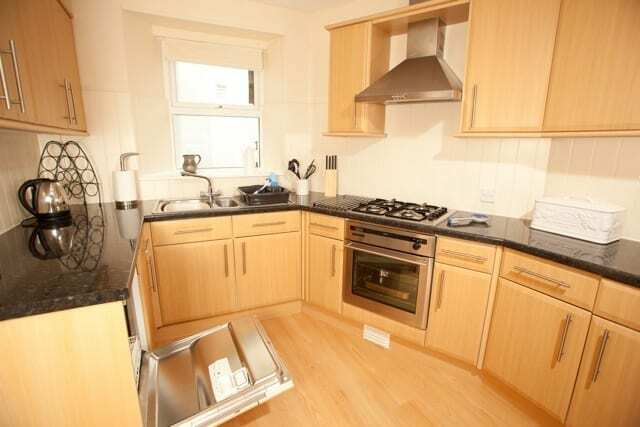 The town centre is less than 5 minutes walk with tennis courts, squash courts, bowling green and crazy golf en route. 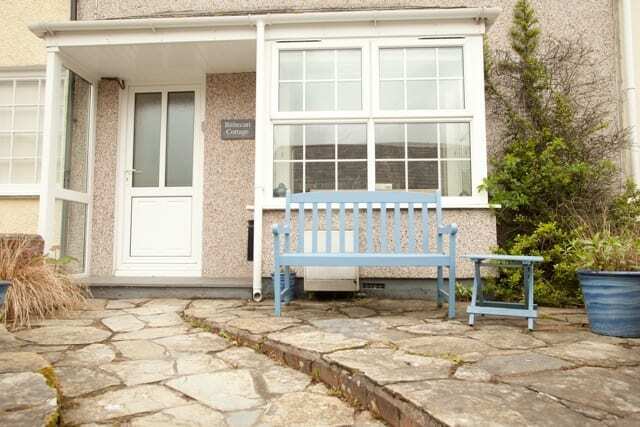 Bithecutt Cottage is a spacious, fully double glazed, gas centrally heated three bedroom terraced cottage. 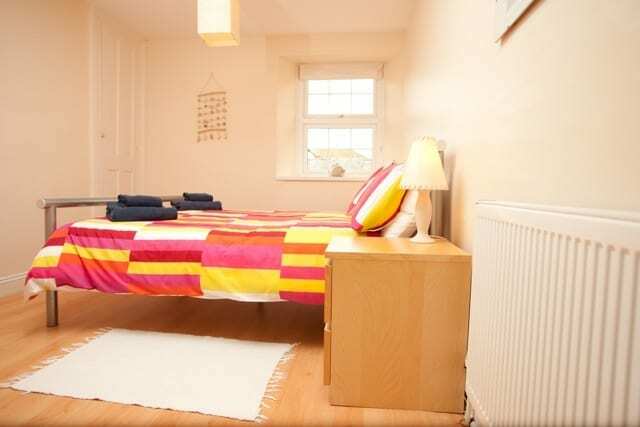 The accommodation has been furnished and fitted to a very high standard. 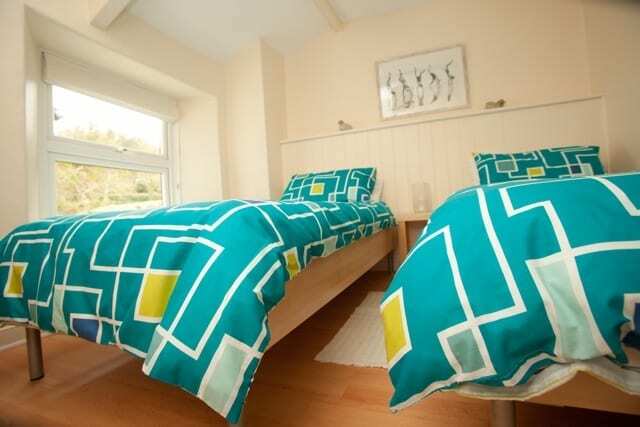 The galleried landing leads to 1 double bedroom, with en-suite shower room and WC, two twin bedrooms, one with full sized bunk beds, travel cot, if required, as well as a separate bathroom with corner bath and WC. 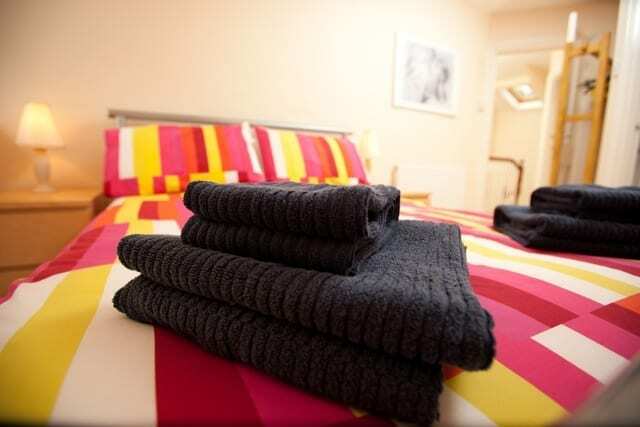 Downstairs has a utility room with freezer and full laundry facilities and a fully equipped fitted kitchen with built in cooker, dishwasher, fridge, microwave and many useful extras. 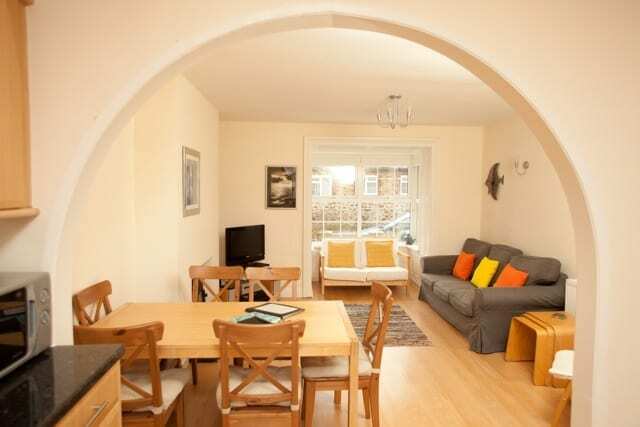 An arched wall leads through to a lounge diner with gas fuelled stove, TV, freeview, video/DVD recorder and music system. There is an enclosed front garden with seating and a rear courtyard with barbecue, table and further seating. 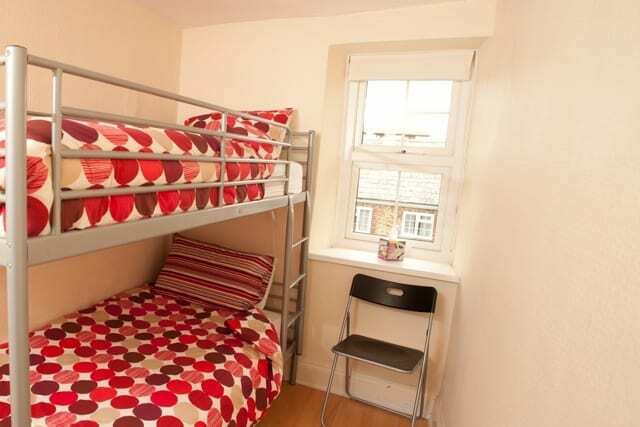 Six people in a one double, one twin and bunk bedroom. 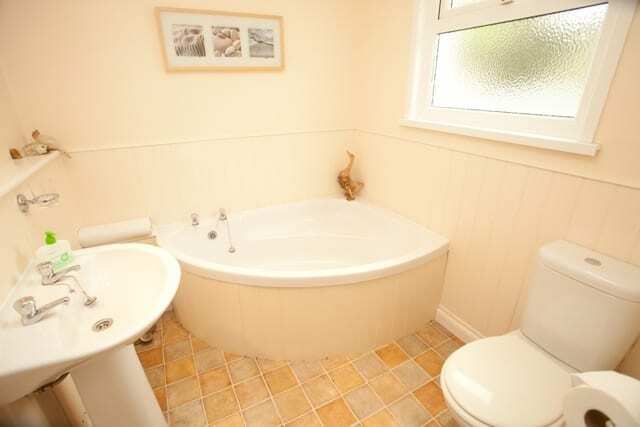 Ensuite shower rooom in double ensuite plus family bathroom. Enclosed front and rear garden with garden furniture. Falcon Terrace, near to the canal and Bude town centre.